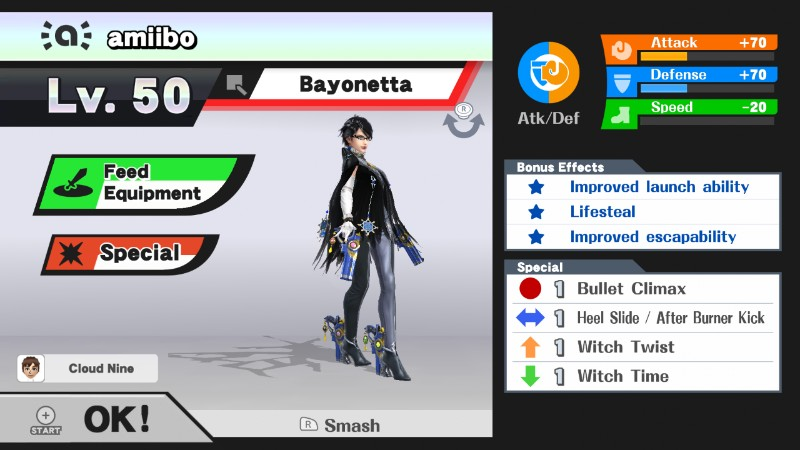 Bayonetta is one of the last of the near-extinct Umbra Witches clan. She’s a master of the Bullet Arts, can use her hair as a conduit to bring forth Infernal Demons, and ends up embroiled in a battle to save the world. Bayonetta is the only amiibo capable of performing and landing combos. Most CPUs fail to connect their hard-coded setups, so Bayonetta has an edge over other fighters. Her jab and tilts are the reason for this boon – in addition to being useful on their own, each one can link into a devastatingly powerful smash attack. 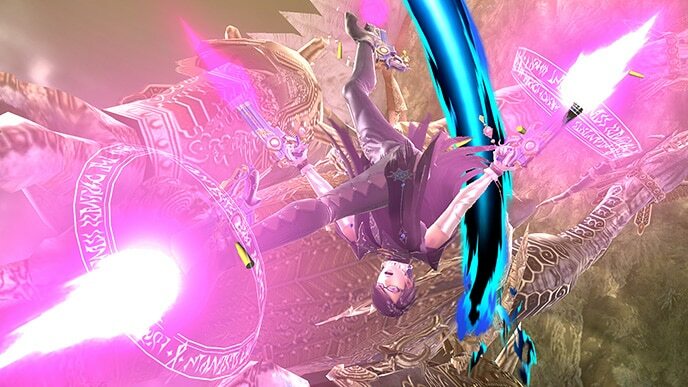 Bayonetta’s up smash serves as her most reliable kill move, while her down smash can be used to interrupt opponents’ recoveries. She also has access to a pseudo-counter, Witch Time, which stops the flow of time and leaves its victims defenseless. While powerful, Bayonetta’s smash attacks suffer from atrocious ending lag: this gives defensive opponents a perfect opportunity to strike. Bayonetta’s combo-oriented AI is a bit of a double-edged sword; her complex setups aren’t consistently successful, and may leave her vulnerable to attack. Her light weight worsens her matchups against top-tier fighters Bowser and Ganondorf. 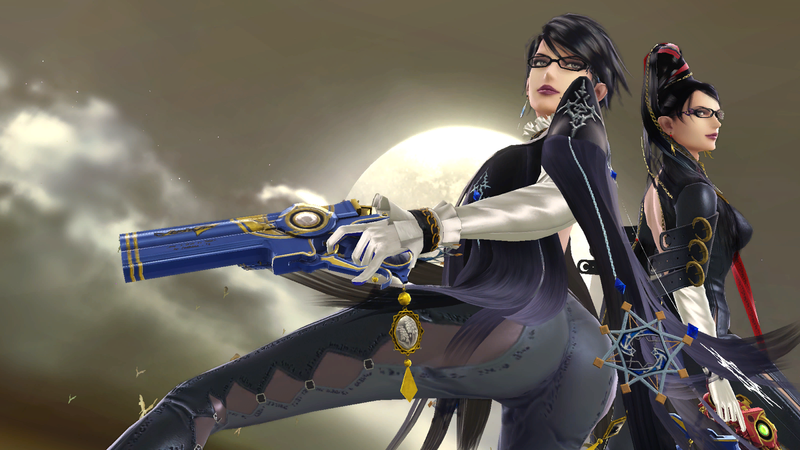 Bayonetta is by far and away the most controversial fighter in Smash 4. Her ladder combos and low learning curve have drawn criticism from top players. 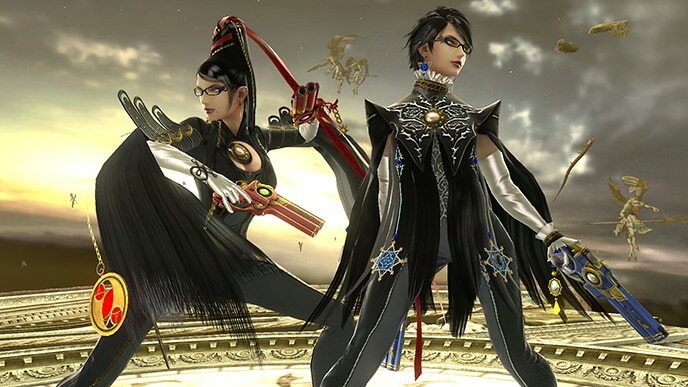 In the amiibo game, however, there is absolutely no negativity surrounding Bayonetta: you’re free to train her as much as you’d like without fear of scrutiny. In fact, we’d love to see more of this character in tournaments! Neutral options: jab, forward tilt, and down tilt. Bayonetta’s neutral attack is one of the strongest in the amiibo game – it’s hard to escape and strikes several times. Her tilts are just as good, and can combo into a well-timed smash attack. Main KO moves: up smash and down smash. As mentioned before, Bayonetta’s smash attacks are quite slow. Her up smash is the most reliable of the three, and has the least amount of ending lag. Down smash should be used as well, but only as an edgeguard. With good spacing, it can meteor smash recovering foes. Situational moves: Witch Time. Bayonetta’s Witch Time can turn a bad matchup into a favorable one. When activating Witch Time against your amiibo, follow up with an up smash. Thanks to Arklaine for compiling Bayonetta’s information. Images are courtesy of SmashWiki and the official Super Smash Bros. website.